If you have existing gutters in need of replacement, or you just built a new home and are looking for gutters for the first time, 5” Standard Gutters are typically sufficient. Our gutters are available in 24 colors but we can often match colors outside of our regular swatches if needed. 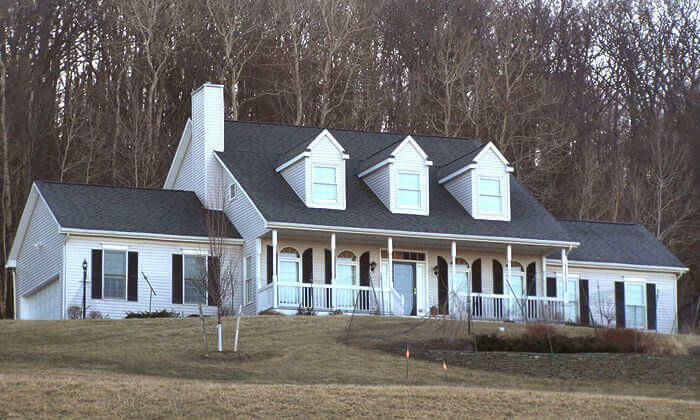 There is quite a lot to consider when determining what gutter system is right for your home. 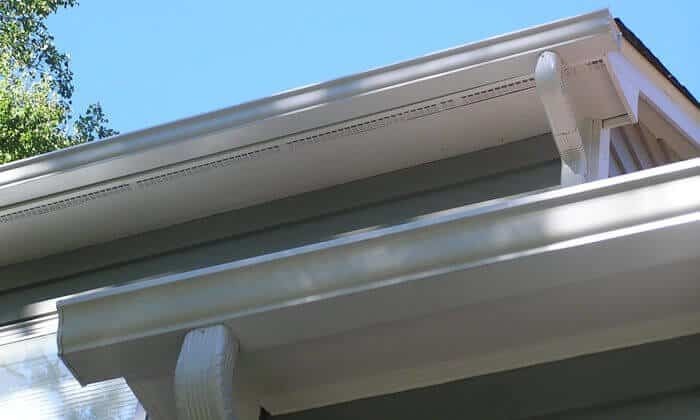 The size and style of a gutter system can vary, as well as, the number of downspouts needed for a successful gutter installation. 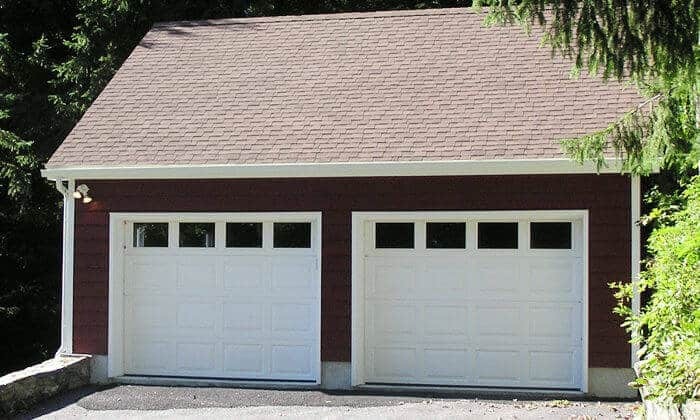 We have to consider the house type, style, roof pitch, grade of the land, types of nearby trees and many other factors that can all have a direct influence on the design and size of the seamless gutter system you choose. It is not uncommon for us to install a combination of 5″ Standard Gutters and 6″ Oversized Seamless Gutters on the same home. Many homes with unique situations like this, require a custom solution for their homes gutter needs. We work very closely with homeowners during the consultation phase to come up with the most effective, aesthetically pleasing solution for their home. 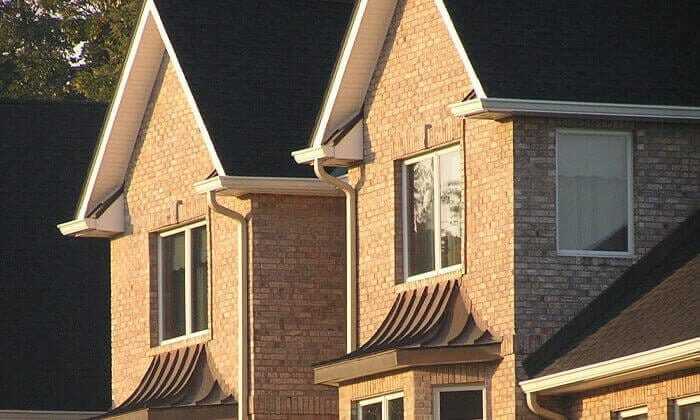 Click here to view more 5 inch standard seamless gutters photos.